Autumn Assisted Living at Manor House, Middleton, is an innovative and exciting elderly/senior living development, ideal for retirement, offered at prices that represent real value for money. Care Homes were yesterdays solution to long term elderly care. Assisted Living Apartments are todays solution, but Autumn Assisted Living go one step further. 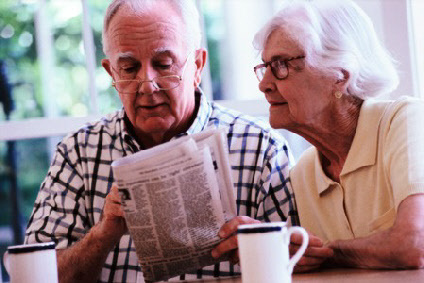 We bring a long term independent living model which is cheaper than many charge for a room in a traditional care home. Our model is seen by many as revolutionising the future of elderly care and once you understand all the facilities which come as standard at Autumn Assisted you will begin to appreciate why we are so unique.